Here is yet another initiative by Government of India that uses technology to make it easier to resolve some serious issues our society faces. 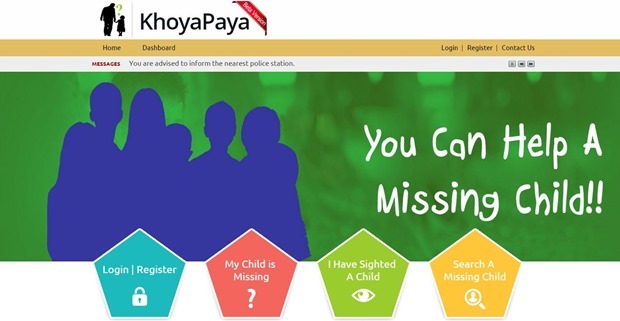 They have launched KhoyaPaya portal, a new initiative to provide a platform to the public to share the details of missing / found / sighted children with public at large. This portal is in addition to all the existing mechanisms established in India by the Government / provided under the law. The portal will essentially serve as a central database of missing children that is available to every citizen of India. People who have missing children can raise a complaint, while if someone has sighted missing children can report it back on the portal. The first thing that portal needs is registration, be it to raise a complaint or to even browse through missing children database. You need to give your mobile number, which is mandatory. Once you have registered with the portal, you can directly login by entering the OTP (One Time Password) sent to your mobile number. After logging in, you can either raise a missing child complaint through the given online forms given. The form offers users to fill in complete details of the missing child. 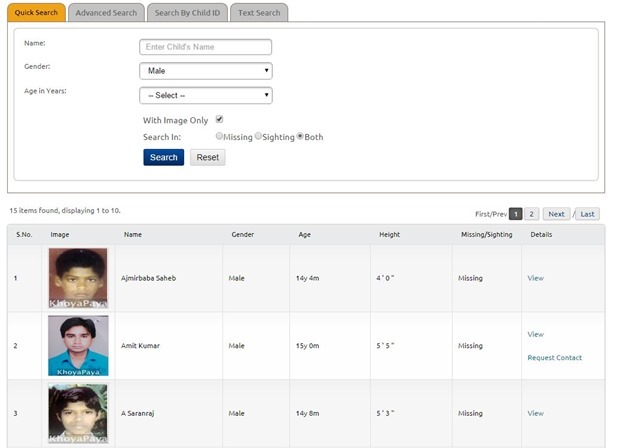 If you have logged into KhoyaPaya because you have sighted a child, or you have some information of a missing child, you can again provide information of the missing child through a simple form given. Alternatively, you can browse or search through the missing children database. 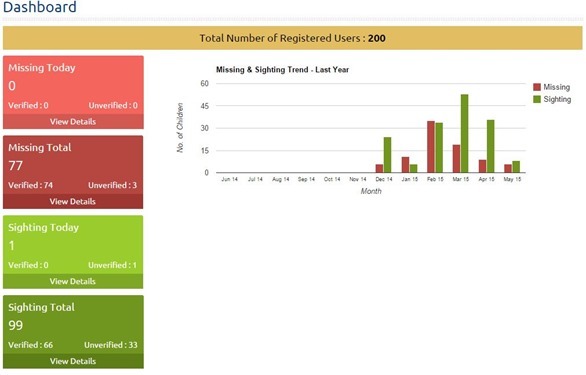 The portal also provides a dashboard that gives you a graphical view of number of total missing children and number of sightings of missing children that have happened. The good part about the portal is that, it is human moderated. So, only legitimate reports will be published online after verification. The portal will surely come as a great news to people who have missing children situation, because till now they did not have centralized platform that was easily accessible to all. Now that the Government of India has launched this portal, they need to do marketing campaigns to popularize, so people get aware. Overall, definitely a great initiative. Make sure you share it with your friends so the word spreads around to help popularize the platform.